Explicit With G Hicks - "Fall on Your Knees While The Russians Are In The Mix!" 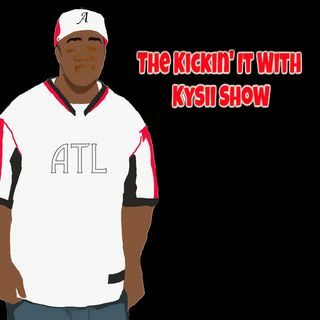 www.kysii.com, iHeartRadio, TuneIn Radio, Apple Podcasts, Google Podcasts, SoundCloud and more! Follow us at www.xsquadaffiliates.com for more high quality shows!